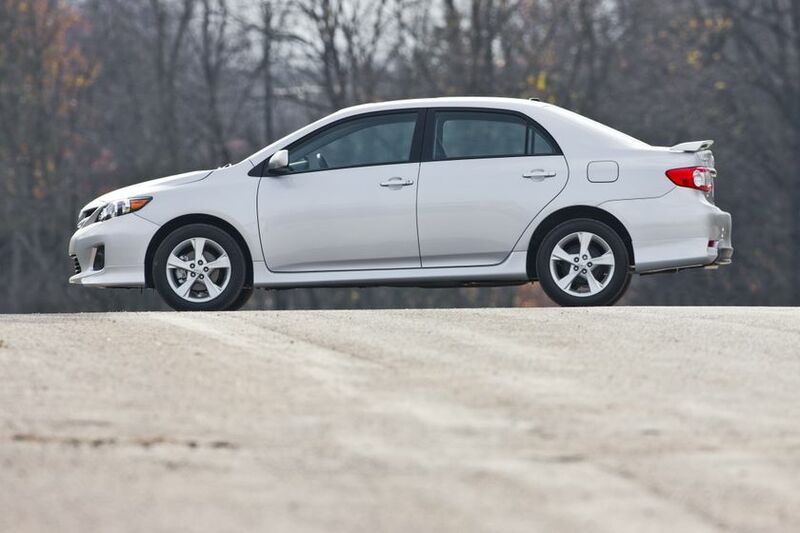 (TORONTO) – There’s a good reason the Toyota Corolla and the Toyota Matrix are perennial favourites with Canadian drivers: they deliver made-in-Canada quality, fuel efficiency and, for 2011, refreshed styling and new standard features including the Toyota Star Safety System™. Canadians count on the Toyota Corolla and Matrix for great value, and the 2011 model will continue to offer Canadians more for their hard-earned dollar, with the Corolla starting at $15,450 and the Matrix at $16,715. With the addition of fresh options packages and la carte features and accessories, Canadians have even more choice when it comes to selecting the comfort and convenience features that matter to them. Canadian drivers will welcome the mid-size feel and amenities of the Corolla, coupled with the nimbleness and efficiency that makes this compact so popular from coast to coast. The 2011 Toyota Matrix continues to set the standard for the compact crossover that’s big on versatility and right at home in Canadian winters. All models now feature enhanced amenities like steering wheel mounted audio controls, plus the Toyota Star Safety System as standard. Select models enjoy additional enhancements, like cruise control as standard on all all-wheel-drive models and fresh exterior styling cues on the popular Matrix XRS. In addition, new packages deliver bundles of options, such as fog lamps, power moon roofs, and upgraded audio systems making it easy for Canadians to customize their Matrix to suit their needs. For versatility, driving fun, remarkable efficiency and built-in-Canada quality, the Matrix delivers big value. 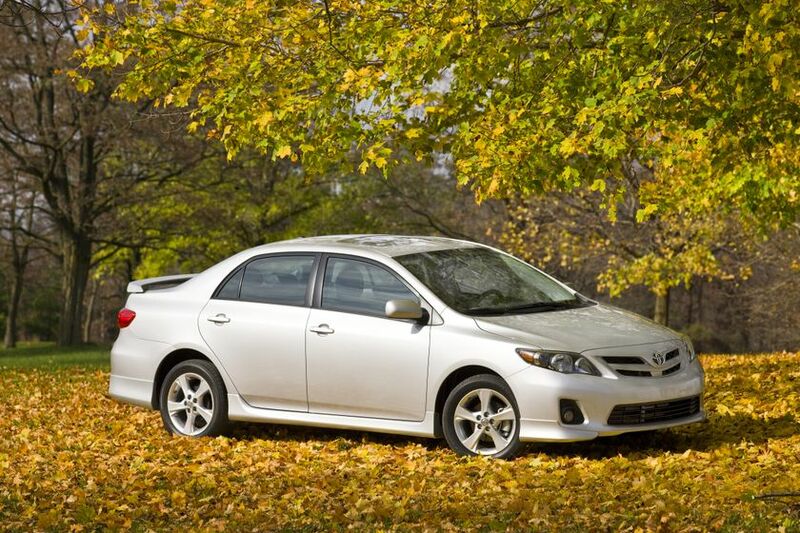 The 2011 Toyota Corolla and 2011 Toyota Matrix will be available for sale at Canadian Toyota Dealers in January, 2011. Toyota Canada Inc. (TCI) is the exclusive Canadian distributor of Toyota, Lexus and Scion cars, SUVs and trucks, and Toyota Industrial Equipment. Toyota is the first full-line manufacturer to make all of the elements of the Star Safety System standard on every new 2011 vehicle. The Star Safety System includes Vehicle Stability Control (VSC), Traction Control (TRAC), Anti-lock Brake System (ABS), Electronic Brake-force Distribution (EBD), Brake Assist (BA) and Smart Stop Technology (SST). TCI’s head office is in Toronto, with regional offices in Vancouver, Calgary, Montreal and Halifax and parts distribution centres in Toronto and Vancouver.